Node Debugger for Atom IDE. Run apm install atom-ide-debugger-node to install the Atom package. This repository holds the published Atom package, which is a thin wrapper over the atom-ide-debugger-node NPM module. 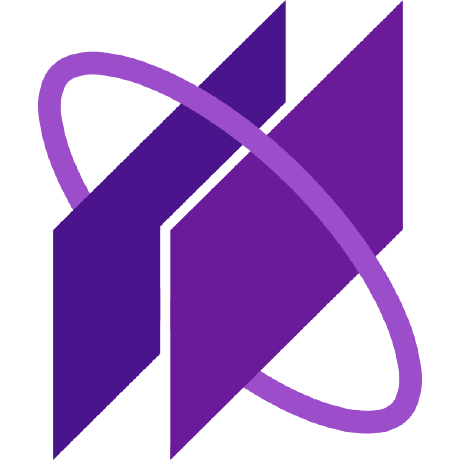 The code for atom-ide-debugger-node can be found at https://github.com/facebook/nuclide/tree/master/modules/atom-ide-debugger-node. NOTE: Unfortunately apm publish behaves quite differently from NPM, which makes it difficult to maintain both an APM-friendly repository and an NPM-friendly repository. This is our workaround! atom-ide-debugger-node is BSD-licensed. We also provide an additional patent grant.